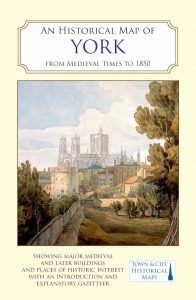 With a folding card cover - the same format as an Ordnance Survey map - all its illustrations are new, including the cover illustration of an 18th century watercolour of the Minster from the city walls. In the 17th and 18th centuries its wealthy merchants erected many elegant buildings as a way of displaying their success, and then in the 1830s the railway arrived, and York became an important hub of the new rail network. By 1900 the railways and the manufacture of chocolate - by Rowntrees and Terry’s of York - were the city’s main industries. 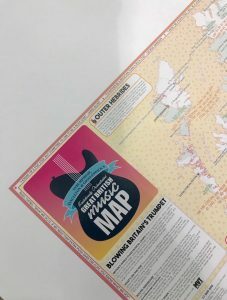 You’ve probably never associated maps with music before, but one of our recent printing projects does exactly that. Printed by Dennis Maps in full colour on two sides, The Great British Music Map celebrates Britain’s world class music scene, and is part of a growing series published by Marvellous Maps with Great British themes. You may remember that we’ve already featured The Great British Adventure Map here on the blog. And what a lot there is to ‘record’ about the music of Britain, which tops charts around the world! Apparently one in every eight singles and albums sold worldwide is by a British artist, which is a quite astonishing feat for such a small country. Before diving into the detail, though, first check the key in the bottom right hand corner for the coloured symbols. A pink note♩shows a place that’s mentioned in a song title, a double note ♫ one that features in a lyric. 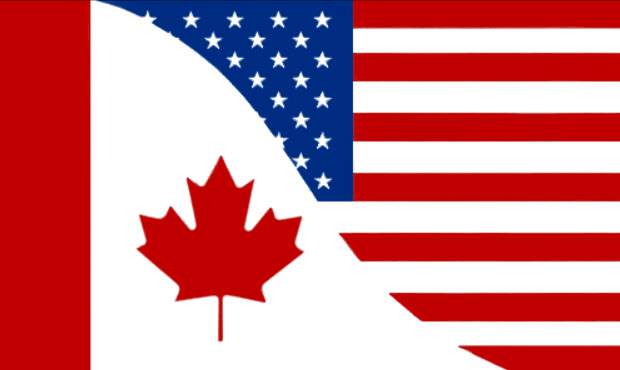 And there’s so much more - other symbols denote a place name in an album title, in the name of an artist or band, the location for a music video or record cover, or a place that inspired a song. Displayed on the map are over 2000 festivals, live music venues and lots more. Some areas are so loaded with musical activity that they have their own miniature maps - Liverpool, it goes without saying, Manchester, Edinburgh (the home of Bay City Rollermania, no less), and areas of London like Soho and Brixton, birthplace of David Bowie and home to the real Electric Avenue. But also smaller places have many musical connections. Have you ever thought of the Norfolk Broads and coast as an inspiration for song writers? You’ve probably unknowingly seen its beaches in a Madness video and on a Stranglers’ album cover. There’s plenty of music trivia here too - a ‘glorious tale or random nugget’, a recording studio or a memorial to a deceased musician. You can find out where your favourite musicians come from, the location of noted record shops, and much more besides. 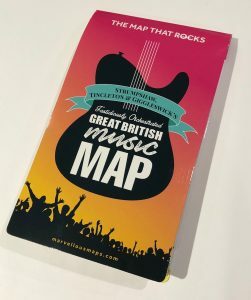 And if you fancy a music-based road trip around Britain to tour the haunts of your favourite bands and songwriters, the reverse side of the map provides a route around Britain’s Top 50 music locations. There’s even a suggested playlist to keep you humming en route. To make sure you don’t miss any of the scenery along the way, the map includes handy references to the Ordnance Survey maps for each area, so you can get out of the car and absorb the atmosphere. What would the theme of your road trip be? You could do worse than try the suggested Tour of Britain’s Most Musical-Sounding Place Names, that takes in Clubworthy, Dancing Ledge, Bass Rock and Craig David (honestly). The fighting, allegedly, stopped instantly! 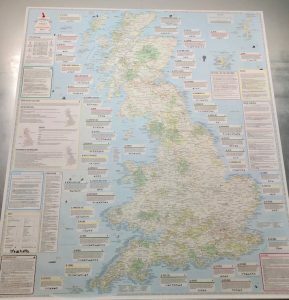 You can buy it as a folded map to accompany your musical progress around Britain, or framed as a conversation piece for your living room or music room. Use the map to plan your very own musical adventure, or just to astonish your friends with your new, encyclopaedic music knowledge down at the pub quiz! 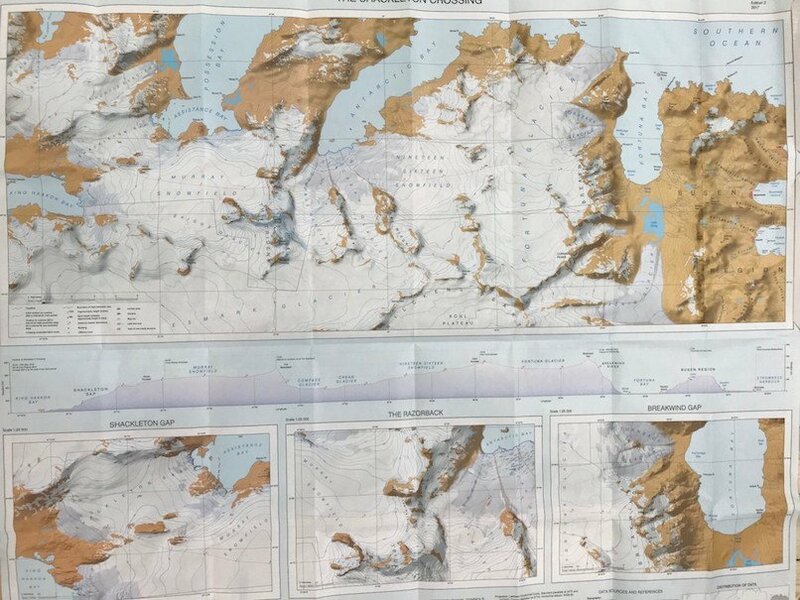 The Dennis Maps staff are used to printing contemporary maps aimed at encouraging people to #GetOutside, or showing landscapes as they are today. 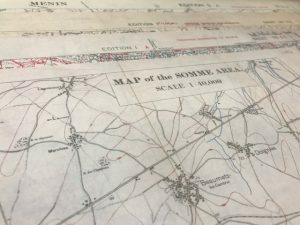 A more moving project we carried out last year was the reproduction for Ordnance Survey of four World War One trench warfare maps to commemorate 100 years since the end of the war. More than 33 million British maps of the Western Front were printed during the war, most by Ordnance Survey. At first they were printed in Southampton, but later concerns about the supply ships being sunk in the Channel led to map production being moved to France. It’s hard for us to believe today but early in the war surveyors conducted surveys of the area with theodolites and heavy measuring chains. The battle of Neuve Chapelle in 1915 was the first where aerial photography was used to update maps. 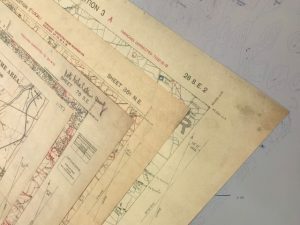 OS draughtsmen were sent to France to produce maps from the photographs, and place names were anglicised for ease of reading, Ploegsteert becoming Plug Street, for example. 46 women were among the OS staff who went to France in 1918 to set up and man a map printing factory at Wardrecques, which was close to the front line. At its peak it produced 300,000 maps a week, which were vital in the location and destruction of German artillery. Trench maps have standard mapping as a backdrop so at first glance appear completely familiar. But for those of us lucky enough to associate maps with leisure time and finding footpaths, a look at the key is immediately chilling. The red lines that riddle the French countryside show not footpaths but the German trench system. A thick red line shows ‘any trench apparently organised for fire’, and ‘old or disused [are shown] by dotted line’. The maps bring trench warfare to life in a way that’s shocking. We can see all the features of the war that have become so iconic, including wire entanglements, machine gun emplacements, mine craters, and listening posts. After the Armistice was signed in November 1918 trench maps were no longer required, but the factory continued to operate, producing small-scale maps of Germany for the allies. The four battlefield maps show The Somme (1:40 000 scale), Loivre (1:20 000 scale), Menin near Ypres (1:10 000 scale), and Merville (1:20 000 scale). They are reproduced exactly from originals in the National Library of Scotland, with their original sepia background, and include pencil notes added during use. The commemoration of the ending of the war has shown that 100 years later there is huge interest in the period, and in the sacrifices of the ordinary men and women involved. 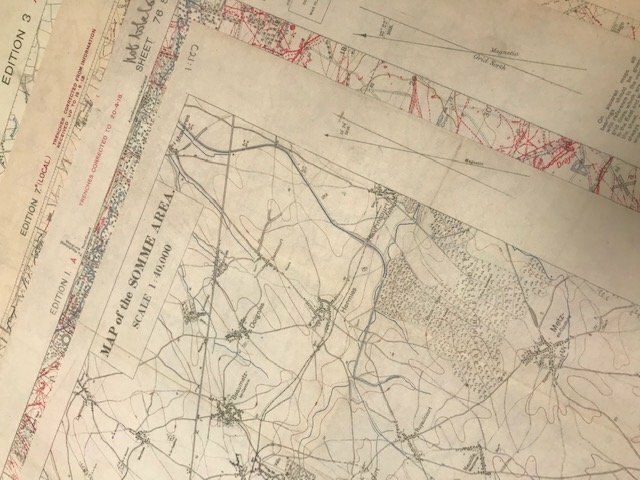 The trench maps bring an extra dimension to the personal diaries and official regimental records of the time, enabling us to see how the war progressed and to track the movements of regiments and individuals. We’re sure that the many people whose grandparents and great-grandparents served in the war will welcome this graphic illustration of where they were, and the conditions they endured. The maps are for sale on the OS site at £9.99 each or £29.97 for the whole set of four (a 25% discount). 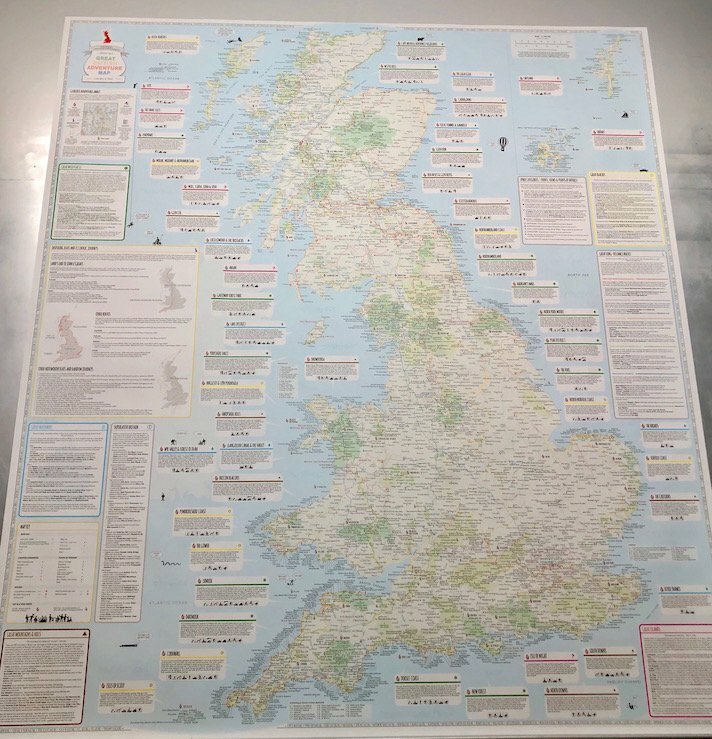 £1 per map sold will be donated to the charity Help for Heroes. Choose which scale you would like - the Explorer range is 1:25 000 and shows 20km x 20 km. The Landranger series has less detail and covers 40 km x 40 km. Are you ready for The Great British Adventure Map? 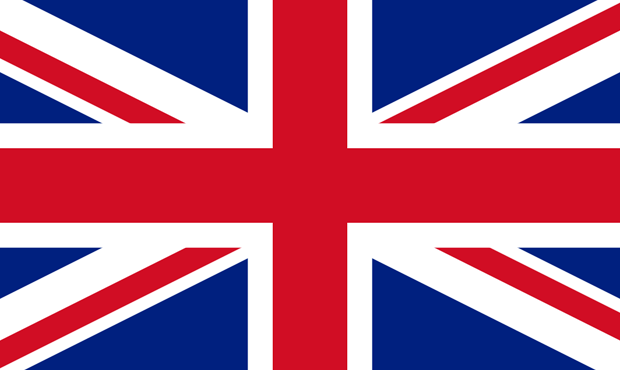 Do you have a bucket list of places to visit in the UK? 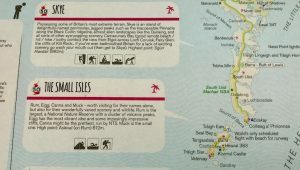 Or do you need some suggestions to help you discover more of the varied landscapes around these islands? Whether you know where you’re going, or you need some ideas, Dennis Maps have printed the perfect map for you! 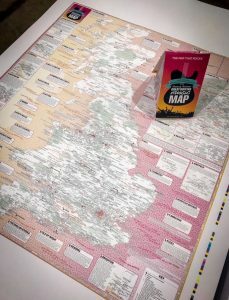 We proudly present the Great British Adventure Map by Marvellous Maps, or to give it its full and splendid title - Strumpshaw, Tincleton & Giggleswick’s Joyously Busy Great British Adventure Map. Island hoppers should head to Eigg, Rum, Muck and Canna, an archipelago in the Inner Hebrides, off the west coast of Scotland, south of Skye. Visit to see thousands of breeding seabirds, and enjoy beautiful beaches, green meadows and a Victorian castle. 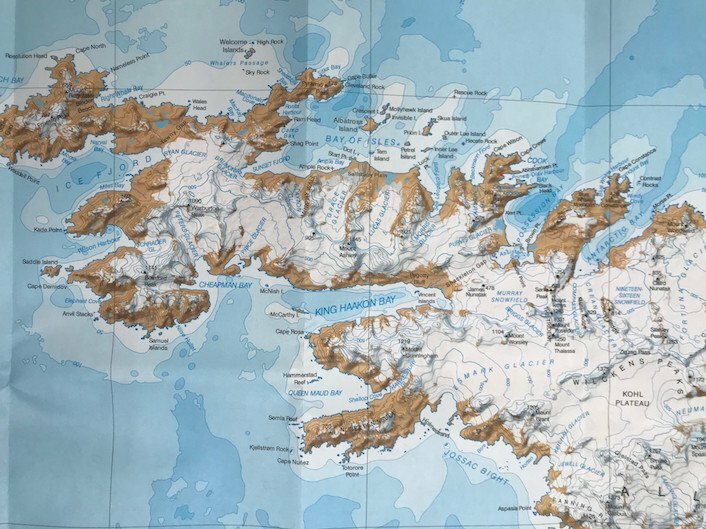 Although close together, each island is different and unique. Messing about on the water for all. Thrill seekers will appreciate the white water rafting on the Dee, or those seeking a more sedate experience can take a boat trip across the Pontcysyllte Aqueduct, the world's highest waterway. 38 metres high, it’s known as ‘the stream in the sky’ and is a UNESCO World Heritage Site. An Area of Outstanding Natural Beauty between London and Oxford, so a perfect country day trip for city residents and visitors alike. Home of the Burnham Beeches, one of the best examples of ancient woodland to be found in Britain. If it’s wet, seek shelter in historic houses or take a behind-the-scenes studio tour of the making of the Harry Potter film series. Beach babes need only travel 28 miles from Land’s End to find silky white sand and clear blue and green seas. You’ll feel you’ve gone back to a simpler time that no longer exists anywhere else in the UK. There are five inhabited islands and many others that can be explored by boat. A trip into the unknown for most people, this is an area in eastern England of huge skies and flat fields edged by straight dykes. This low-lying land, some actually below sea level, lies around the Wash and was susceptible to flooding, but modern drainage means it is a fertile region well-known for grain and vegetable growing. 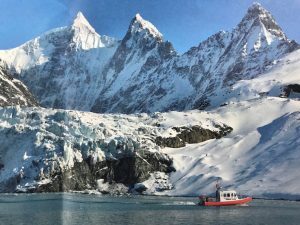 The back of the map is jampacked with quirky facts, random journeys, great views, and useful things you should know when planning your great adventure. You can find numerous suggestions for ideal locations for energetic outdoor activities like windsurfing, snowboarding and snorkelling. Don’t worry if you prefer more gentle pursuits - you can also find the best places for walking, watching wildlife and stargazing. A handy travel guide explains how to reach your destination, how long it takes by car, train etc. And be sure to check the calendar of events around the country to make sure you don’t miss must-sees like the Wife Carrying Race in Surrey in March, or July’s World Snail Racing Championship in Norfolk. From this same page you can also access a whole range of inspiring content with a dedicated page for each of the top 50 adventure locations. 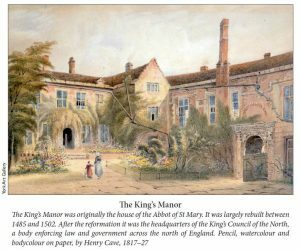 Great pictures, videos, articles, podcasts and much more that bring each place to life and are the perfect accompaniment to the map. 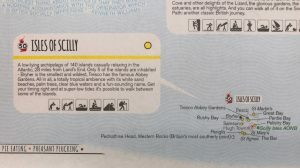 ST&G’s Great British Adventure Map is part of a growing series of maps celebrating all that’s great about Britain for adventurers of all kinds, real or armchair-based. 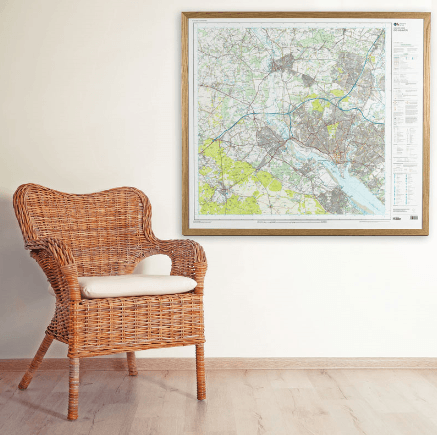 Extensively researched by the well-travelled Westcountry-based Marvellous Maps team, and designed with a good dollop of humour to entertain and inspire, they’re far from your typical maps. If you’ve decided it’s time to #GetOutside and explore, a good map is going to be your best friend. 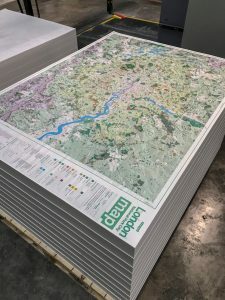 At Dennis Maps we print some wonderful maps, including the much-loved Ordnance Survey series covering the UK. Some basic map reading skills will help you to plan your adventures and stay on track when you’re out and about. A map is a representation of the ground as seen from above, drawn to scale and including symbols that show features of the landscape and built environment. 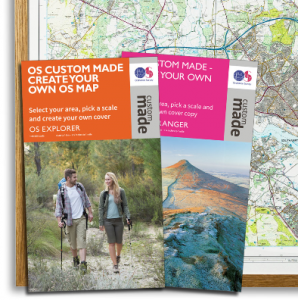 OS Explorer maps - the orange Ordnance Survey (OS) Explorer maps are on a 1:25,000 scale, which means that one unit on the map represents 25,000 units on the ground. 4 cm on the map shows 1 kilometre, which allows for a lot of detail. Explorer maps are therefore ideal for walking and exploring. OS Landranger maps - these are pink and have a scale of 1: 50,000, which means 1 kilometre on the ground is shown by only 2 cm on the map. So they are useful when you are covering more ground, in a car or on a road cycle. Symbols - map symbols often look exactly like what they represent - a beer mug for a pub, or a blue ‘P’ for parking, for example. Every map has a legend or key at the side that explains in detail the different kinds of buildings, paths, roads, woodlands and boundaries. Contour lines - the thin, wavy brown lines are contour lines that show the shape and height of the landscape - and do not appear on the ground! The map key tells you whether the contour lines are 5 or 10 metres apart. A shallow slope is depicted by contour lines that are far apart. When the lines are close together, there is a steep slope. Look along the lines and you will spot brown numbers that show the height of the ground above sea level. 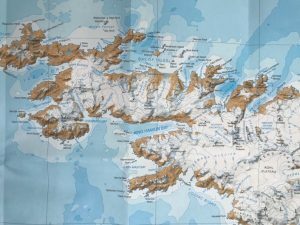 With a little practice of your map reading skills you will be able to look at a 2D map and get a fair idea of what the landscape looks like in 3D, which is helpful in planning your outdoor exploration. The distance you aim to cover may not be long but it will still be arduous if the terrain is rugged. 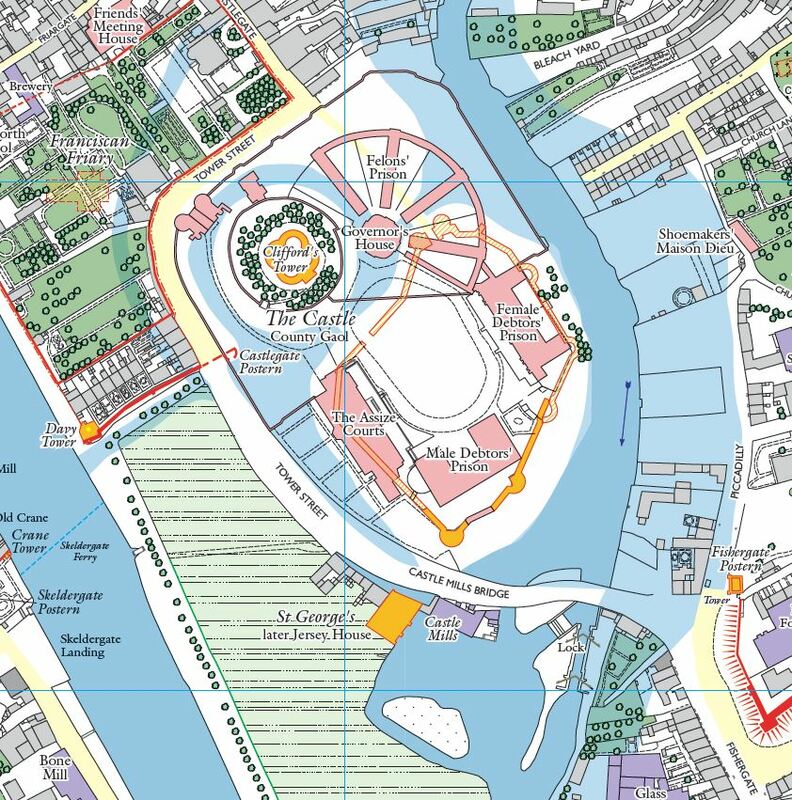 Grid references - OS maps are criss-crossed with thin blue lines making up a grid. Each square on the grid is numbered from left to right and from bottom to top. The horizontal squares run from west to east and are called eastings. The vertical squares are numbered from south to north and are called northings. These numbers are used to create grid references that identify a place on the map. Find your grid reference by running along the eastings at the bottom of the map until you find the number to the left of the square you’re in, and then up the northings on the side to the number at the bottom of that square. These two numbers, written in this order, provide your 4 figure grid reference. On the orange Explorer maps you will see that the squares are further divided into tenths along the edges of the map. You can precisely pinpoint a location such as a building with a 6 figure grid reference. To do this you look at the square and estimate how many tenths the location lies along the line. Then how many tenths from the bottom. Add these numbers to your grid reference after the easting and northing. 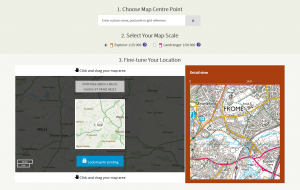 In addition to using your map reading skills on the paper folded maps you can also access Explorer and Landranger maps on your mobile, tablet and desktop. Aerial imagery provides a 3D view and brings the map to life, and an Augmented Reality feature labels interesting places within the landscape to help you explore. We love our work here at Dennis Maps and we’re very proud of one of our recent achievements, the printing of the new London National Park City map. It’s a large-format, folded map, printed on the best stock on the same press as the Ordnance Survey Explorer maps, using bright Pantone inks. Social enterprise Urban Good, which works to improve the urban environment, raised money for the project through crowdfunding. 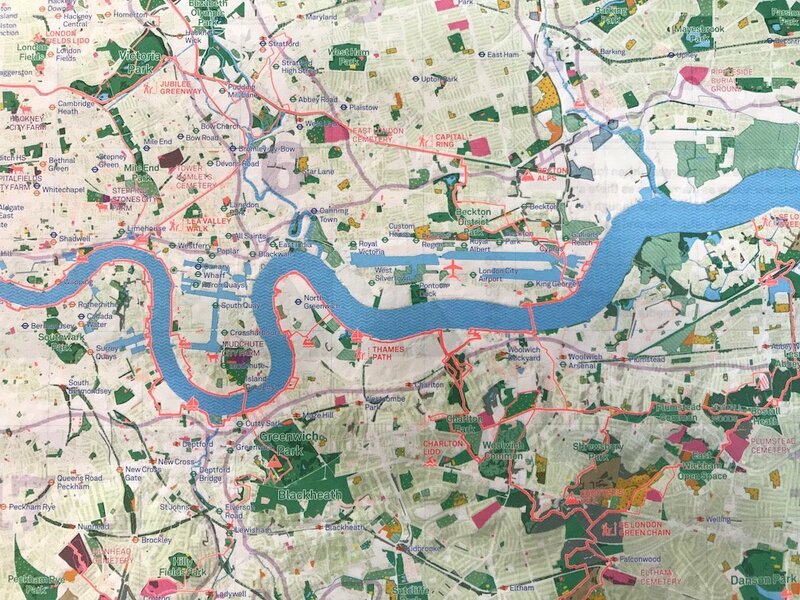 They collaborated with Ordnance Survey and Greenspace Information for Greater London to create a beautiful map that would inspire Londoners to get out and enjoy their natural surroundings. You may have seen the map on BBC Countryfile’s special Cities episode, which featured Woodberry Wetlands, a wildlife haven just a stone’s throw from the tower blocks of Stoke Newington. If your impression of London is that it’s a concrete jungle packed with buildings and roads, thronged with people and congested with traffic, you’ll be surprised to learn that 49.5% of London is estimated to be green and blue space! That includes public parks and woodland, playing fields, front and back gardens, reservoirs, rivers, canals and ponds. As we pointed out in our #GetOutside post, you don’t have to drive miles to the countryside to have an adventure outdoors. 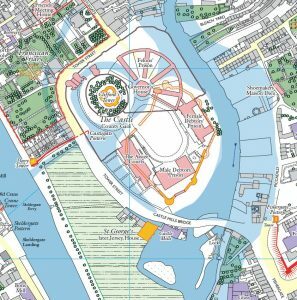 The London National Park City map reveals the urban landscape, showing where you can walk, sail and play many kinds of sports. You’ll see at once that this isn’t anything like the London maps you’re used to looking at, as the focus is not on the streets and the famous landmarks. What is immediately striking is the sheer amount of green. You’ll quickly get your eye in, and start to spot the many walks and outside activities highlighted in fluorescent orange. Then you’ll notice the familiar circular symbols for tube and railway stations, and you will easily be able to plan the start and end of your adventure near public transport. 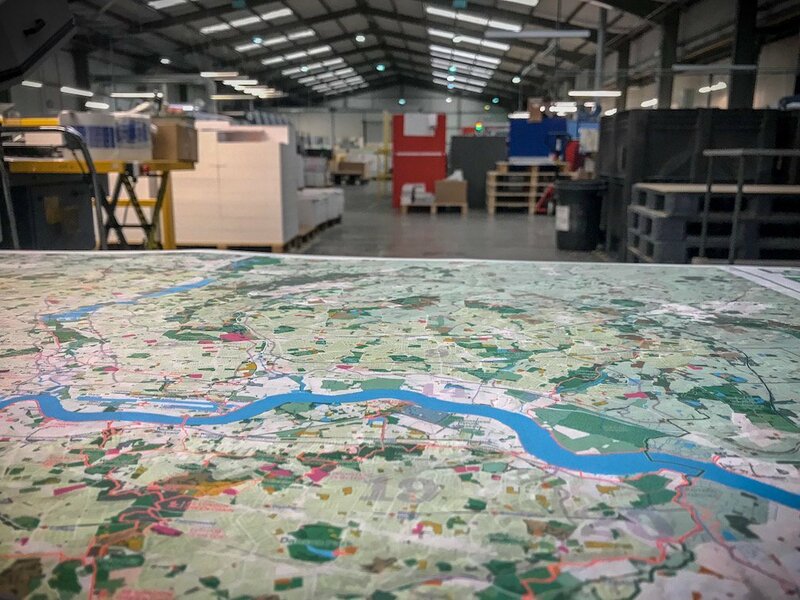 Turn over the London National Park City map, and on the reverse you’ll find a giant atlas of London packed with fascinating facts about its parkland, woodland, rivers, hills and foxes (there may now be as many as 10,000 of these creatures living in the city). Plus twenty ideas for exploring London you may never have thought of or even knew were possible in the city - come face-to-face with a goat at a city farm, for example, pitch your tent at a campsite, or go white-water rafting on the River Lea! In 2019 London will become the world’s first National Park City, taking inspiration from the UK’s rural National Parks, where natural beauty and wildlife are protected. A National City Park is a large urban area that is managed in order to enhance its living landscape and provide a better quality of life. The aim is for London to become greener, with more natural wild spaces, and reduced flood risk due to more planting. Also healthier, with better air quality, and with more experiences available outdoors, which will connect communities and improve standards of everyday life. Revitalising the way the city relates to its natural environment is at the heart of creating the National Park City. Developers, clubs, community groups and individuals will be encouraged to join in with the ‘micro-greening’ of London, by creating living roofs, quiet green spaces and ‘greening’ their front gardens. 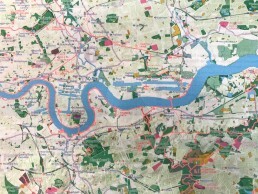 Thousands of copies of the London National Park City map have already been distributed. To get your own free copy (with a charge for postage) and find out how much green and blue surrounds your neighbourhood, visit the Urban Good website. And you can keep up-to-date with the latest news and share the photos of your explorations of London’s great outdoors on social media by using the hashtag #NationalParkCity.